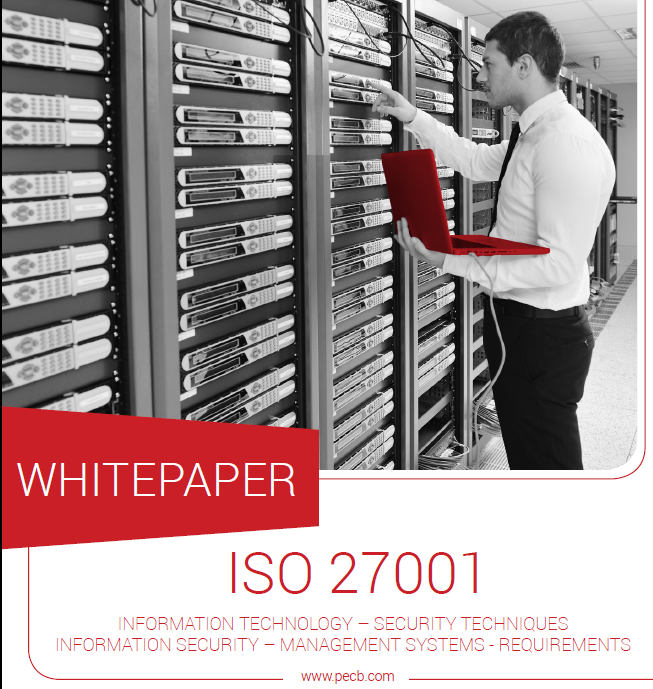 IMPLEMENTACIJA PROJEKTA USAGLAŠAVANJA SA ZAHTEVIMA ISO/IEC 27001 U VAŠOJ ORGANIZACIJI!! Bezbednost informacija postaje sve važnija u modernom društvu. Savremeni državni i privredni subjekti sve više zavise od Informaciono-komunikacione (IKT) infrastrukture. To omogućava protok velike količine informacija između subjekata, ali ujedno izlaže informacije i informacione sisteme brojnim pretnjama. Pojam bezbednosti informacija ne odnosi se isključivo na tehničke mere zaštite (lozinke, kriptovanje, prava pristupa, mrežnu bezbednost i sl. ), već ISO 27001 podrazumeva i administrativne (sigurnosne politike, pravilnike, procedure usklađene sa zakonima), fizičke (video nadzor, zaštita prostorija, fizička kontrola pristupa itd.) ali i organizacione mere (podela dužnostii odgovornosti za bezbednost, rad sa ljudskim resursima i dr.). 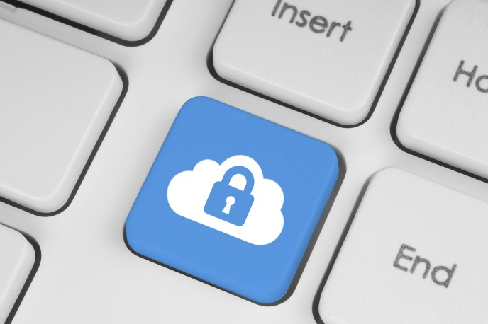 Kada govorimo o standardu ISO 27001 prvenstveno mislimo na informacije, jer one predstavljaju suštinu poslovanja najvećeg broja kompanija u današnje vreme i može biti kreirana i korišćena u različitim oblicima: napisana na papiru, u elektronskom obliku, poslata klasičnom poštom ili elektronskim sredstvima, pomenuta u razgovoru i sl. U veoma oštroj konkurentskoj borbi, zaštita informacija je neophodna jer postoje pretnje po informacionu imovinu iz raznih izvora. Ti izvori pretnji mogu biti interni, eksterni ili slučajni, a sve češće pretnje nastaju usled zloupotrebe novih moćnih tehnologija. Vaša sposobnost da uspešno poslujete zavisi od sposobnosti vaše organizacije da efektivno i efikasno upravlja rizicima (verovatnoća da će neka pretnja iskoristiti postojeće ranjivosti informacionih sredstava i napraviti štetu) što upravo nudi internacionalni standard ISO 27001. EDUKACIJA ZAPOSLENIH - rukovodstva i radnog tima za uvođenje i primenu standarda ISO 27001. Posebna PERSONALNA SERTIFIKACIJA jednog ili više zaposlenih (ISMS menadžera obavezno) za Internog auditora prema programu američke kuće Exemplar Global (RAB QSA+iNarte)! 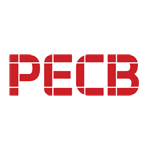 Click on PECB ISO/IEC 27001 Toolkit and download it free of charge. 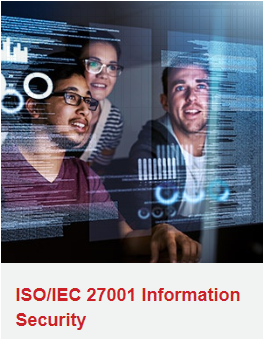 Companies that obtain ISO/IEC 27001 implementation and certification validate that the security of financial information, intellectual property, employee details, assets or information entrusted from third parties is being successfully managed and continually improved according to best practice approaches and frameworks. We help organizations to show commitment and competence with internationally recognized standards by providing this assurance through the education, implementation, evaluation and certification against rigorous, internationally recognized competence requirements. 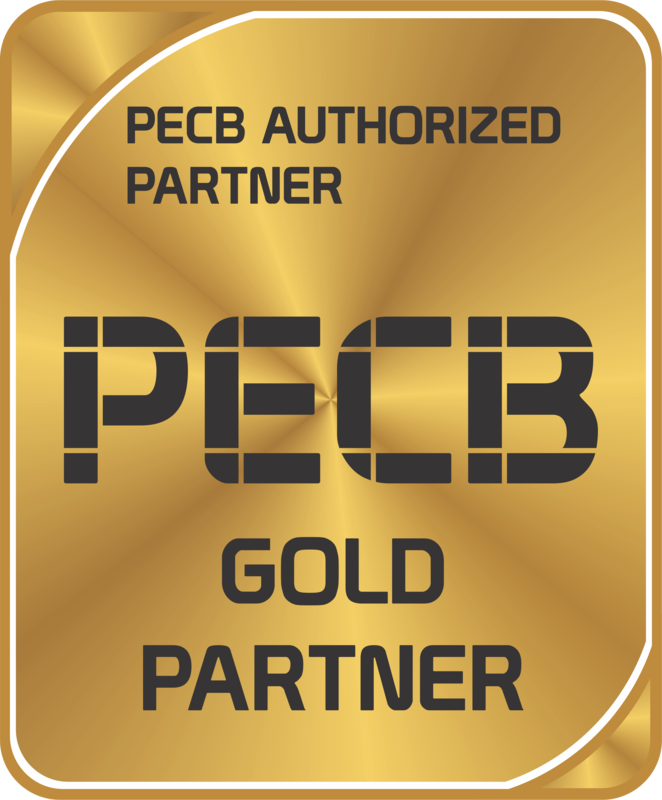 If you need help getting started in IST with PECB training for Certified ISO/IEC 27001 Lead Implementer and Lead Auditor follow the link below and contact us to begin with the first step. 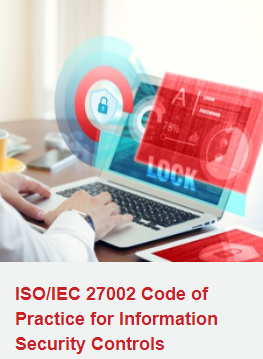 During the Project of ISO 27001 implementation it is extremely important to use other guidelines and guidances from ISO 27k Information Security family of ISO standards. 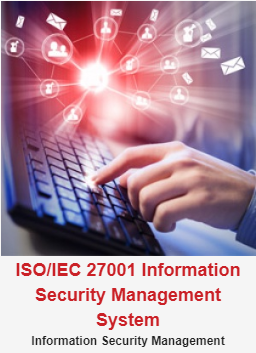 For that purposes it is necessary the usage of ISO/IEC 27002 and ISO/IEC 27005 standards. 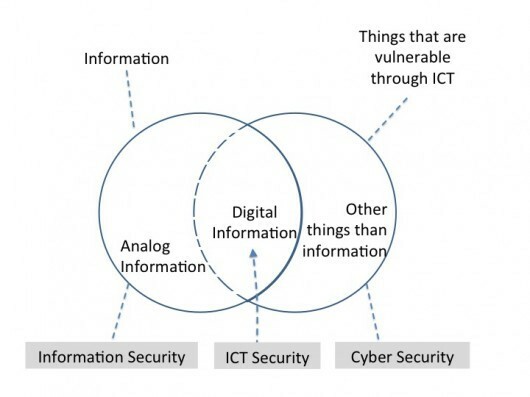 The term cybersecurity we can find in ISO/IEC 27032 and can be regarded as the collection of tools, policies, security concepts, security safeguards, guidelines, risk management approaches, actions, training, best practices, assurance and technologies that can be used to protect the cyberenvironment and organization and users’ assets (definition according to the International Telecommunication Union (ITU) Recommendation X.1205). If information security is breached, the repercussions can range from heavy penalties to legal action and reputational damage that could threaten the viability of the business or have a major impact on the funds available to deliver services. 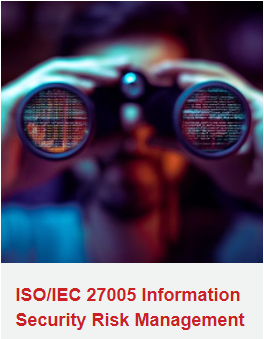 This standard provides guidelines to support the implementation of information security controls in healthcare organizations based on ISO/IEC 27002. By following the guidelines of this international standard, healthcare organizations will be able to maintain a level of security that is suitable to their conditions and will help to ensure the availability, integrity and confidentiality of their personal health information. 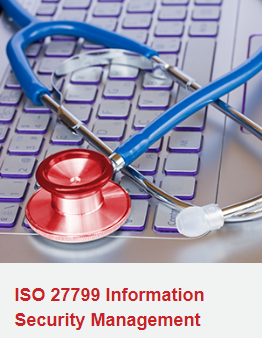 Basically, ISO 27799 serves as a tool to protect personal health information. 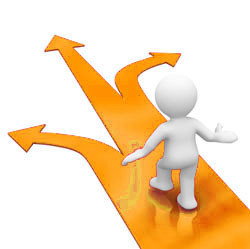 The Deming cycle follows the process approach, which allows the ISMS management systems implementation process to use the requirements and the expectations of the stakeholders as inputs, understand how it produces these requirements with the necessary actions and processes, and also verification of the management system results. 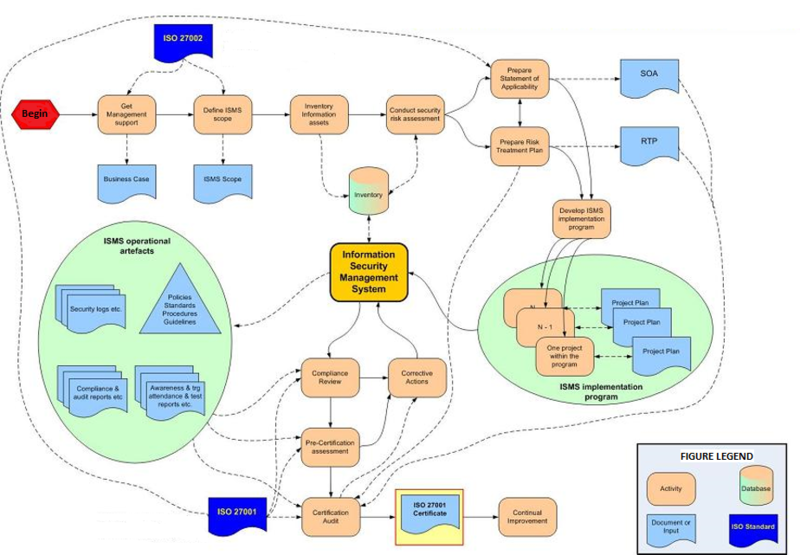 The figure shows how each clause of the ISMS management systems can potentially be implemented by following this structure. This structure includes mainly the requirements that are generic and existent in almost all the management systems. 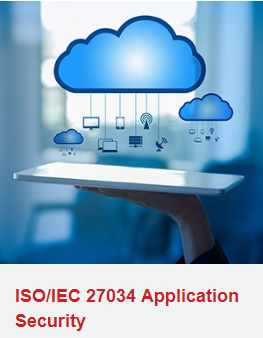 However, it should be adjusted based on the ISO/IEC 27001 standard that the organization is implementing and include additional clauses as necessary. 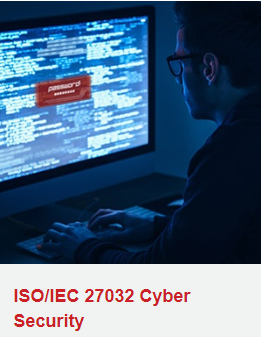 IST as Authorized PECB Silver Partner offers the ISO/IEC 27001 Information Security Management training and certification that helps your organization secure their valuable information. 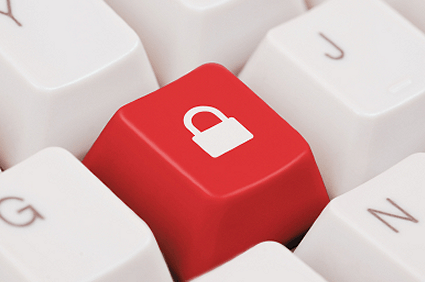 Prove that you have the knowledge and competence on creating a safe Information Security Management System, a system which reduces the threats towards your intellectual property, and most importantly, is customized for your organization.